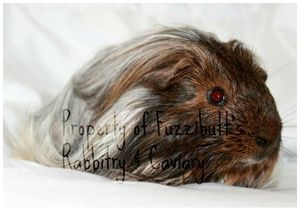 We raise Nationally competitive longhair Cavies aka Guinea Pigs in Delaware. Our goal is to keep our numbers low so we can concentrate on the exhibition of the finest specimens of our chosen breeds. 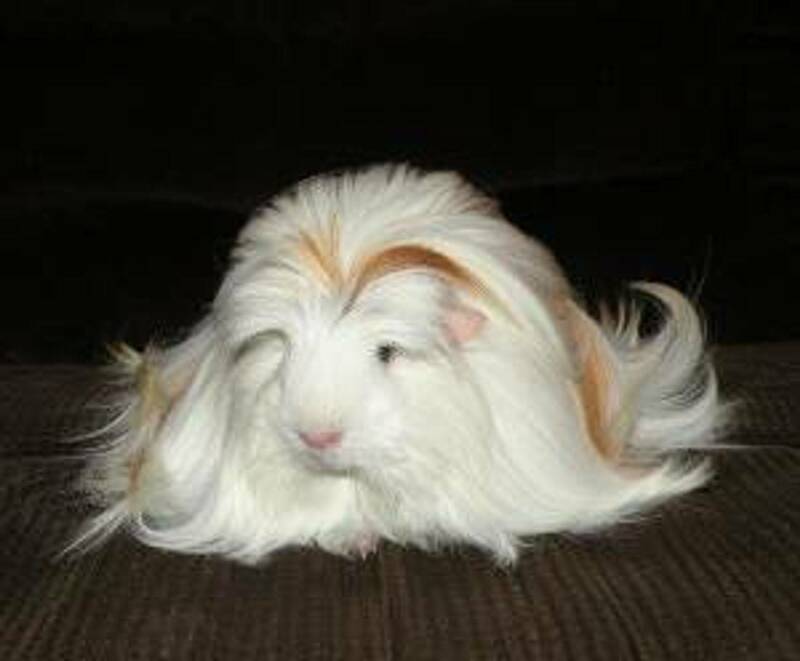 After owing our first cavy before 2011, and deciding to become serious about the cavy fancy in 2012, we are pleased to announce that we are on our way to several registered and Grand Champion Silkies. After many years, of selective culling and breeding we are proud to introduce our first “homebred” cavies.